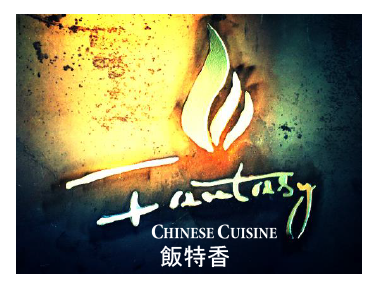 Online ordering menu for Fantasy Chinese Cuisine. Fantasy Chinese Cuisine offers a diverse, unique selection of appetizers, soups and entrees. We use traditional woks to create mouthwatering rice and noodle dishes. Located in the heart of Norman just off Alameda Square, one mile east of the OU campus. Order Online for carryout today!